Guiss Guiss Bou Bess it is the encounter of two artists and two worlds: Mara Seck (Senegal) & Stéphane Costantini (France). 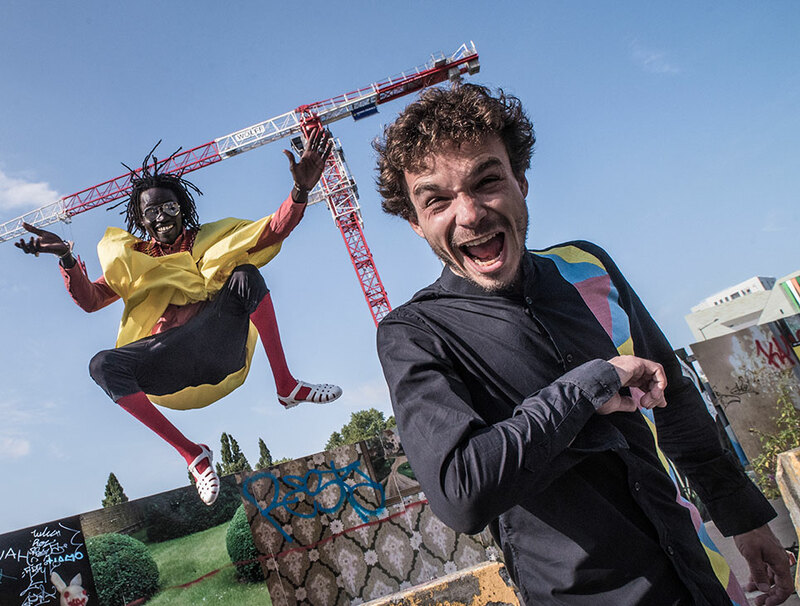 Guiss Guiss Bou Bess means 'New Visions' - Through their musical exchange, Stéphane and Mara want to establish new bridges between electronic music and African music, especially Sabar (Senegalese traditional percussions) and Mbalax (popular music in Senegal). Their main aim is to preserve the cultural and identity heritage of Senegal while making it accessible to a wide audience. Guiss GUiss Bou Bess wishes to break down the obstacles that Mbalax is facing on the International scene and broadening understanding of its rhythmical side as well as its identity. "Jigueenu Africa" means "African Women"